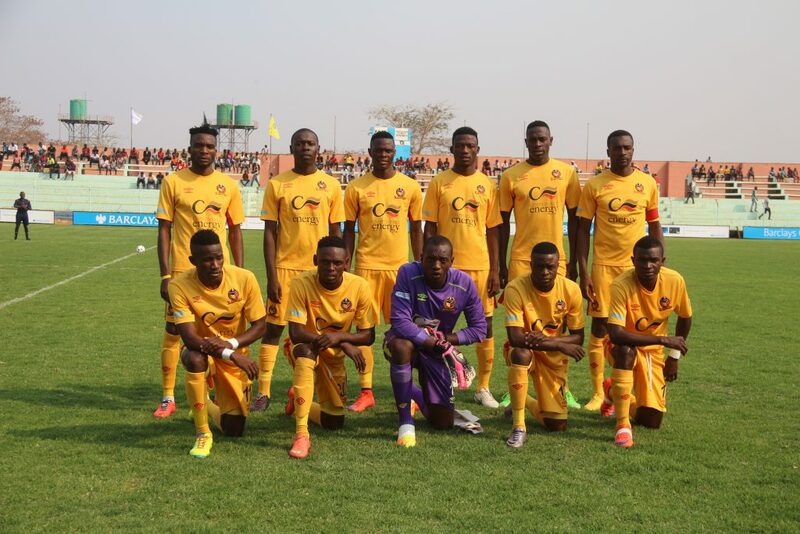 Struggling Super division side Power Dynamos have sacked head coach Kelvin Kainda and his assistant Chintu Kampamba following a string of poor results. Power are fifth in Stream B on 17 points after 12 games of which they have won five, drawn two and lost five. Their latest disappointment was a 1-0 loss at the weekend to police sponsored side Nkwazi at the Edwin Imboela stadium. Fordson Kabole has since been appointed as caretaker coach. Kaindu was appointed in January 2018 taking over from Dan Kabwe who left the club to join big spenders Lusaka Dynamos. The former Zanaco winger joined Power after spending a decade in neighboring Zimbabwe as a player and then coach.